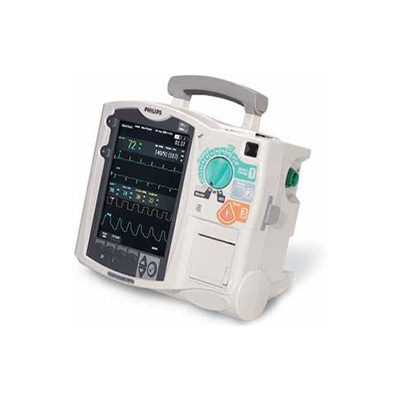 Ease of use is the hallmark of all Philips defibrillators and the HeartStart MRx is no exception. In the moment of need, the MRx’s intuitive and easy-to-use design can help your team save a life. Clinical networking capability on the IntelliVue Clinical Network for monitoring and review at the central station. 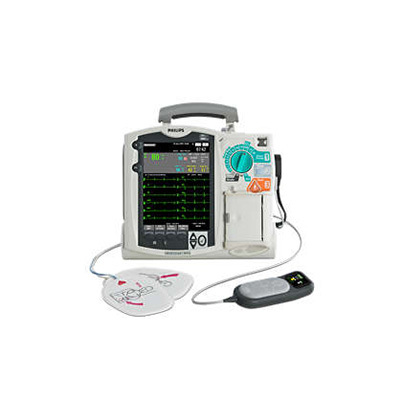 MRx is the only monitor/defibrillator that has the ability to connect to a clinical monitoring network. 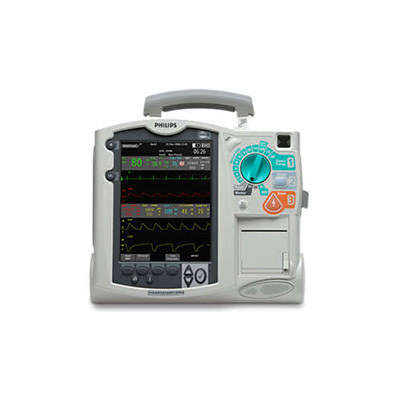 Scalable platform for use as a crash cart or as a high-end critical care transport monitor, the MRx can be easily upgraded in-house so that you can receive the benefits of Philips advancements now and into the future. 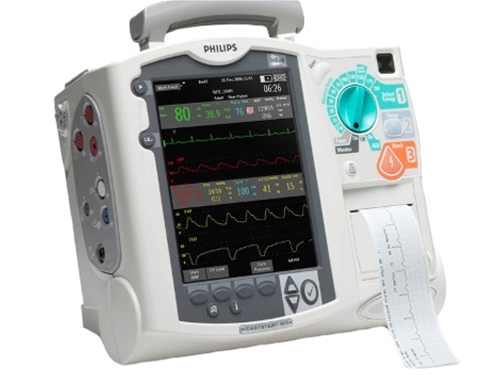 Standardized alarms, cables, and interchangeable accessories among Philips defibrillators and IntelliVue patient monitors mean enhanced ease of use and “plug and play” patient hand-off, as well as simplified inventory management and reduced costs.